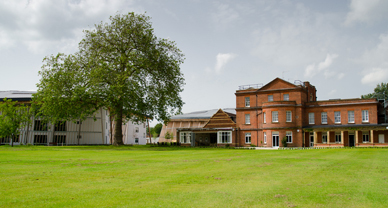 West Hall in West Byfleet, Surrey is Anchor’s latest flagship care home. 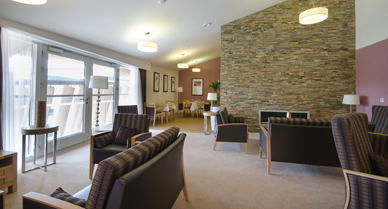 Its vision is to lead the way in retirement care with a modern, high-quality care home which takes a holistic approach to improving the overall health of the care home’s residents, and thereby provides a better standard of care home provision. 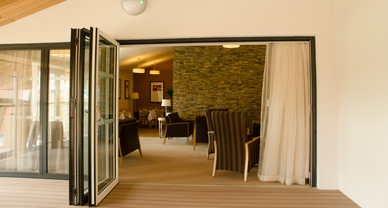 This interesting project started out as a new concept care home which needed to take into consideration the mobility issues of all its residents, some of whom would have quite severe mobility problems compared to others. The design aim was to have kitchens on each floor with communal food preparation and eating areas to provide a greater sense of community within the actual care, as opposed to the more typical dormitory type environment. The bedrooms themselves would be larger too. 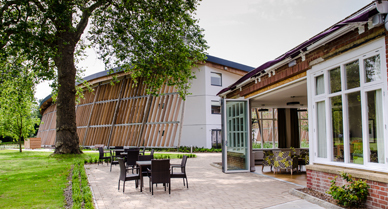 The economic downturn caused Anchor to revise the project’s design with a more cost effective floor plate without the care home’s core aim being comprised. The new design housed the same number of residents but with a higher number per floor within 3 instead of 4 blocks. There were 117 individual and clustered rooms. Conducted final pre-completion testing to demonstrate Approved Document E compliance. 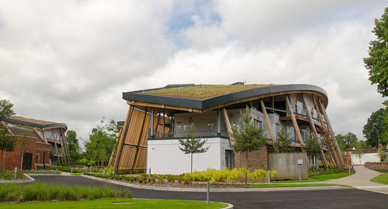 To create a care home fit for the demands and expectations of the 21st century, the acoustics at this state-of-the-art facility needed to be of a very high standard. 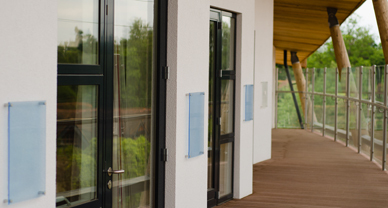 The requirement for lively communal areas to be comfortable for the residents using them without disturbing those sleeping in their bedrooms. The pre-completion tests tested airborne and impact sound insulation levels on walls and floors as set out by Approved Document E of the Building Regulations. 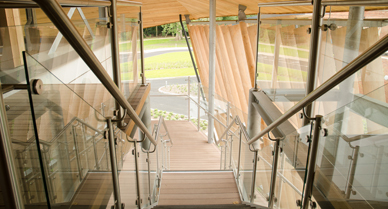 Do you have a similar acoustics requirement for your healthcare project?